Westport’s terrain recently hosted a multi-course meal inspired by Dorie Greenspan’s latest cookbook, The Way I Cook. 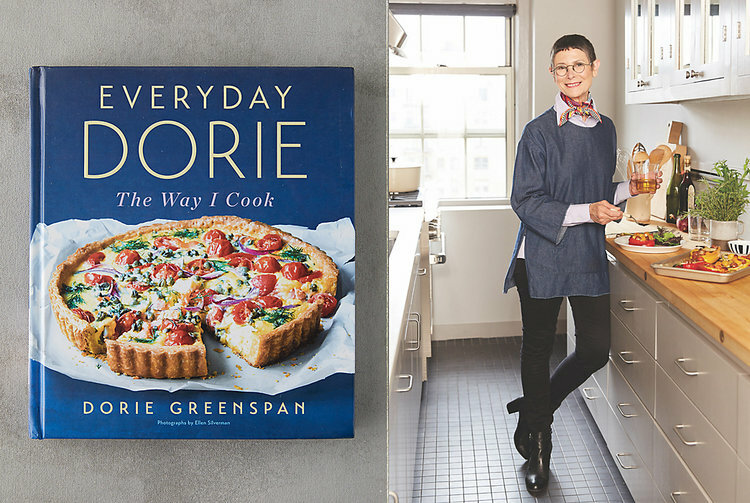 We first spoke with the James Beard Award-winning cookbook author and New York Times columnist back in 2010 on the occasion of her tenth book: An Interview with Dorie Greenspan. Dorie’s unfussy approach to home cooking and baking and her love of French cooking (the family-style approach, not Escoffier) has been captured extensively in 13 books. The evening at terrain kicked-off with an outdoor cocktail hour by the fire followed by dinner—allowing fans to experience some of Dorie’s newest recipes at the experienced hands of terrain’s chef Jes Bengston and her team.